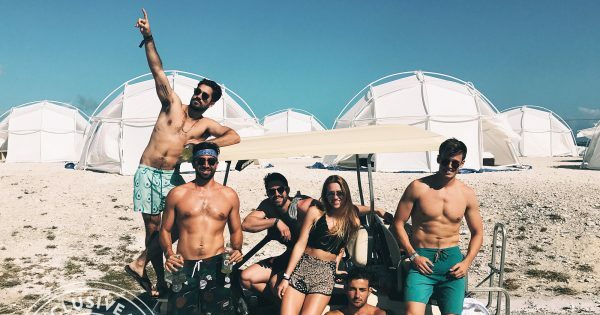 If you haven’t heard of the doomed Fyre Festival by now it’s safe to say you may likely be taking a hiatus from social media, Netflix, and Hulu all at once. Netflix and Hulu both released documentaries around the illusion that was Fyre Festival. In Hulu’s version, you get full access to hear Billy McFarland, the man behind the vision, share his version of the “truth”. Netflix provides in-depth information around the production logistics, and provides a look at how the festival was unrealistic from the start. Case in point the below image showing that instead of the promised villa accommodations there were FEMA tents. No matter which documentary you watch, one thing is fascinating: The marketing hype of Fyre Festival worked. The proof appears in sold-out GA tickets and people spending insane amounts on VIP packages simply to get in on the action. And what was that action exactly? The chance to live out a real-life Instagram fantasy – partying in the most epic of locations, the promise of ethereal beachside accommodations, and the ability to hob nob and party with the hottest and most popular Instagram models, this side of social media. Influencers Create Fomo: One reasons Influencers are so effective is that they partake in amazing experiences. Whether they’re riding a gondola in Venice or chasing around pigs for the Fyre Festival promo video – they create the fear of missing out which inspired ticket purchases from across the nation for the event. Anytime an Influencer is attached to an experience or location, the interest of their audience is peaked. 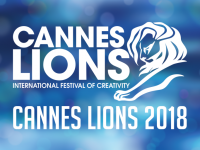 Their content is curated in such a way that people cannot help but want to have a similar exciting experience. Influencer Strategy Matters: No longer can brands pay an Influencer for a one-off post and expect a maximum return. 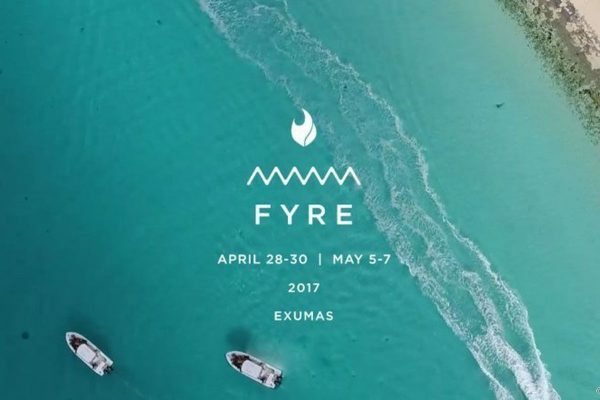 One thing Fyre Fraud, oops Festival, had done right was the orange square. Their strategy entailed using a brightly colored square splashed across some of the most popular Influencers social pages – all designed to get audiences to pause and take notice. As more orange squares appeared, curiosity and social momentum naturally unfolded. The unified strategy worked as Fyre was being talked about. 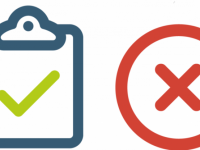 Don’t Risk Your Social Reputation: Influencer Marketing is a powerful tool – and brand responsibility matters especially when it comes to the integrity of the product or brand, itself. In the case of Fyre Festival, Influencers quickly distanced themselves (Kendall Jenner’s promo post that she was paid a whopping $250k for was quickly deleted) from the event and issued public statements assuring their audiences that they had no idea the event was a fraud. 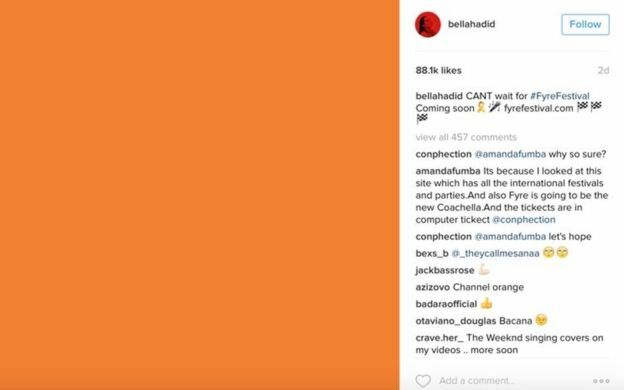 In this case the reputation of the brand was decimated and Influencers did not want the trust with their audience to be comprised. 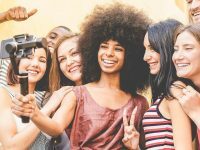 In Influencer Marketing, because you’re dealing with a human connection – Influencer to audience member – a certain degree of ethics and social responsibility has to be taken into account or it risks ruining the very trust that Influencer Marketing relies on. Want to learn more about the inner workings of Influencer Marketing? Reach out to Captiv8 to learn more!